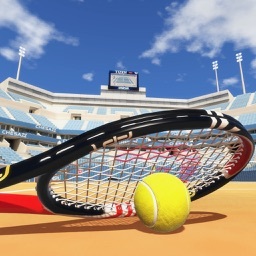 -	Experience different game modes, such as World Tour, League, and Online. 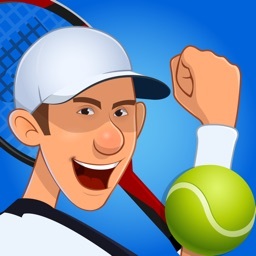 -	Master up to four different special moves to surprise your opponents. 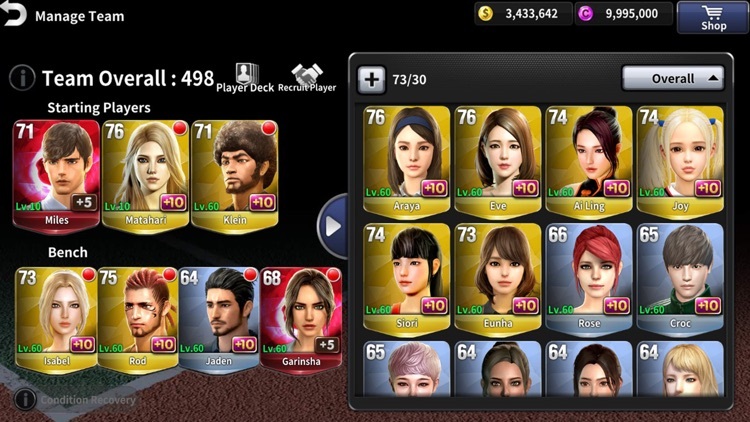 -	Play with various different players, both men and women, each with their own unique playing style. 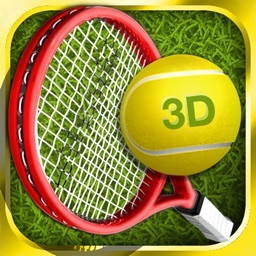 -	Challenge your friends or face random players in real-time. 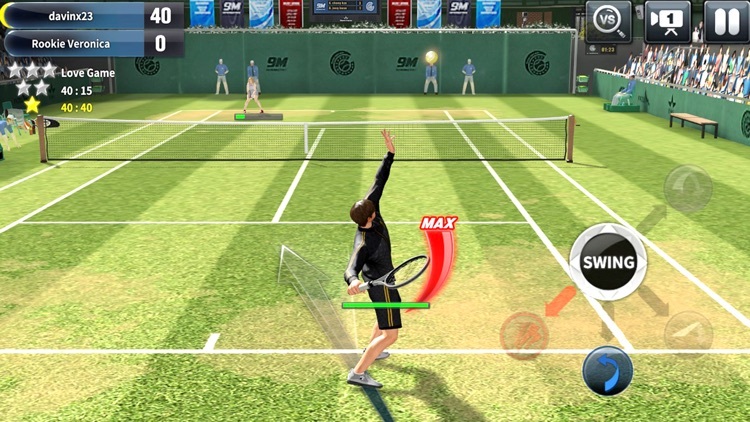 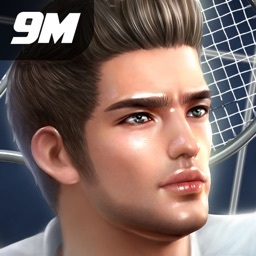 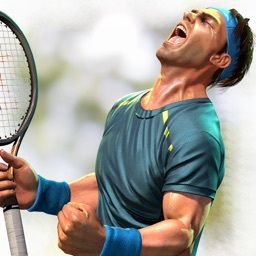 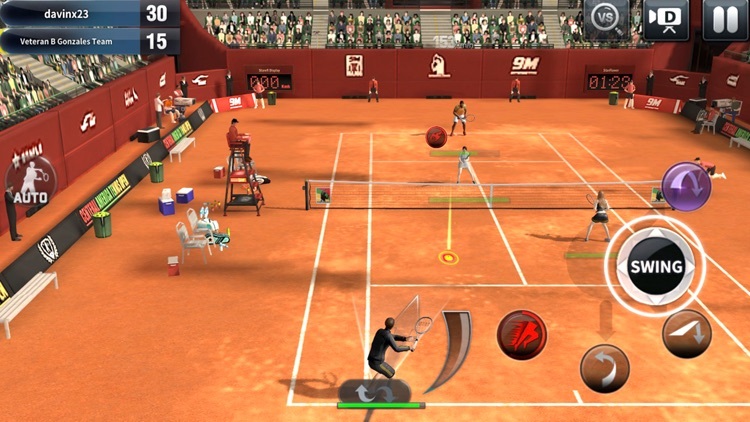 -	Enjoy the most realistic graphics seen in a mobile tennis game so far. 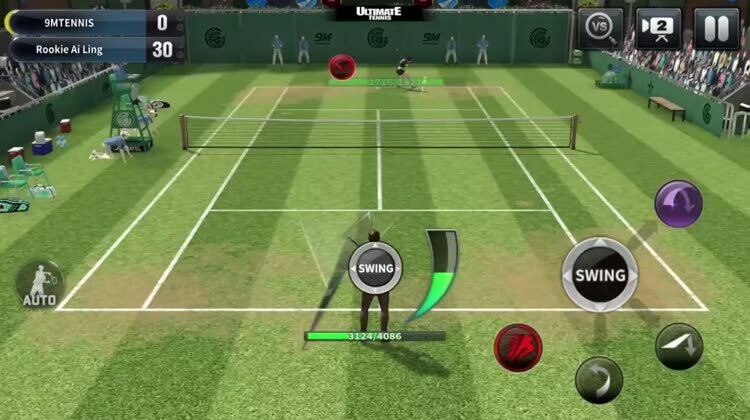 -	Tweak and customize your player’s equipment and skills to the smallest detail. 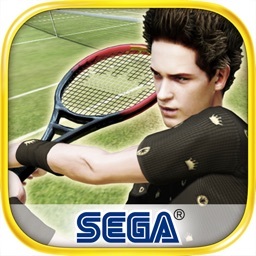 -	Play the game either with one or two-handed controls.